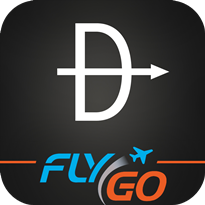 Direct to - Aviation GPS for iPhone, iPad | FlyGo-Aviation Ltd.
FlyGo-Avation apps are essential for every pilot who want to save time and simply enjoy flying. 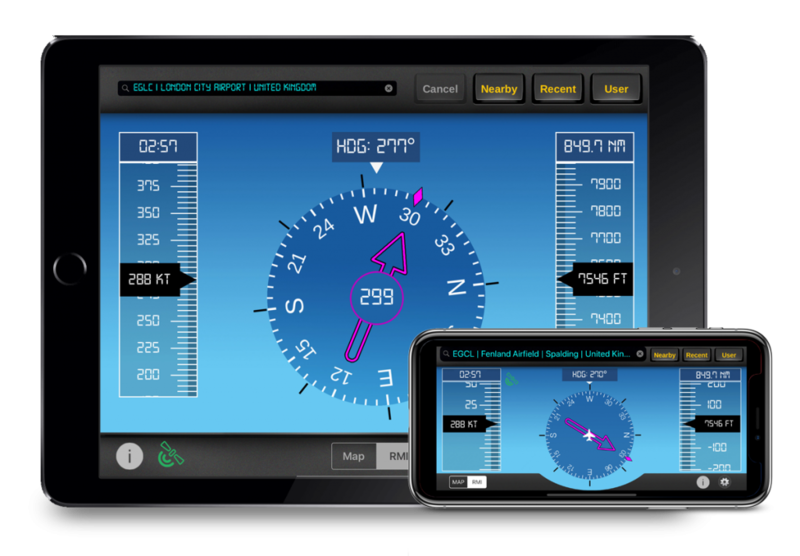 This aviation GPS is designed to make flight navigation easy, quick and safe. 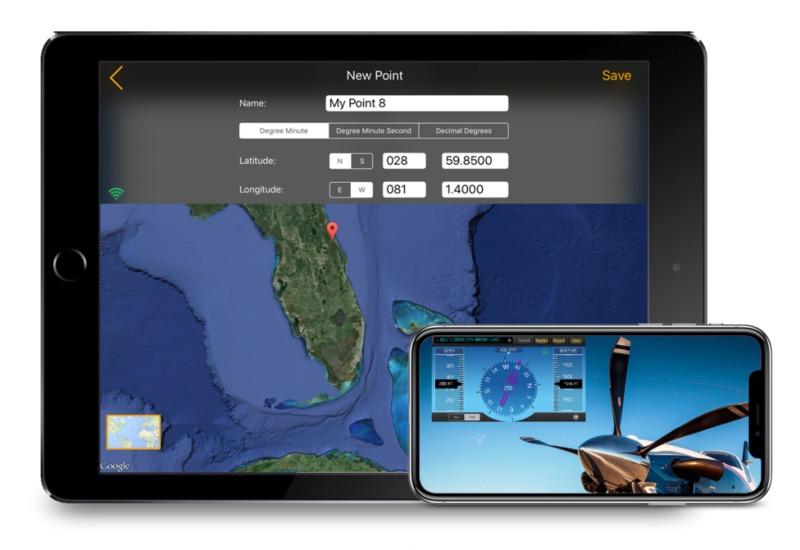 The aviation GPS app has a real-time VFR Navigation system and it works with an RMI-based GPS. The app itself is completely offline: You don’t need internet access or roaming to use its features. Information about 200.000+ airports of the world in your pocket? Yes! 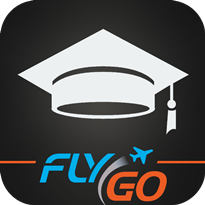 The app gives You numerous advanced search options: search for the airport by its name, for a given city or country, ICAO and IATA. 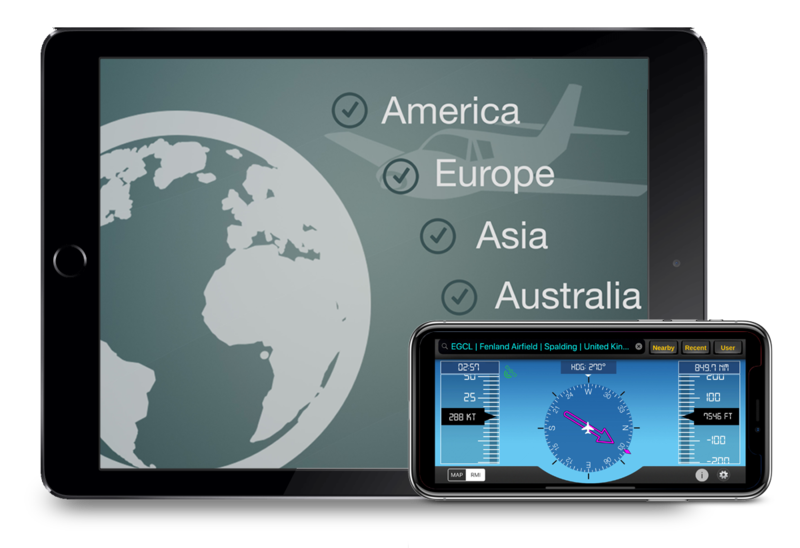 Free-Fly aids provided in the same app to make Air navigation easier for You. These include: heading, track, bearing, distance (DME), time en route (ETA) and even speed calculations. 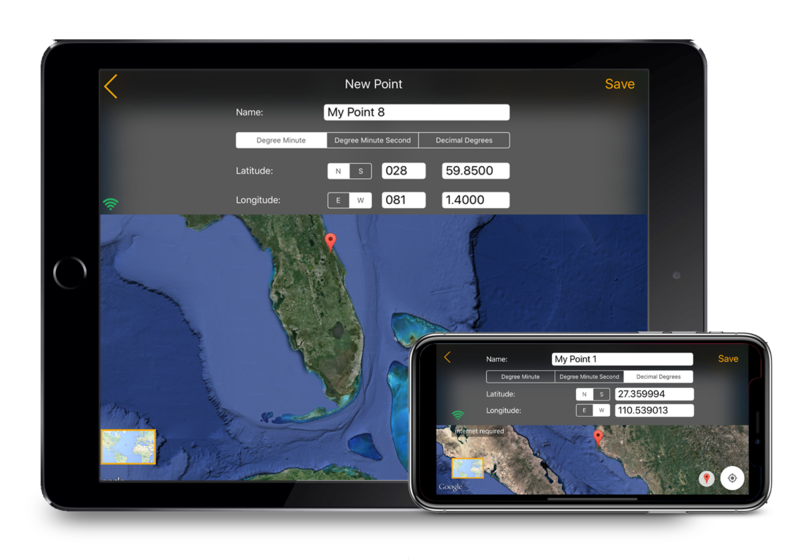 Customize the app by saving Your own waypoints for future flights. Too busy to search for an aiport? Take a look at the airports nearby or search Your history. It has the airport database of the world uploaded offline. Helps me get the most accurate status on flights. 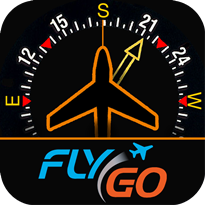 Best navigation app for flight. Easy to use, simple, and useful! I am very happy with the offline data - the fact that I can access airport database for around the globe from one place is incredible. 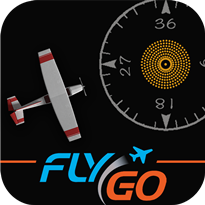 Pilots are going to love this App - the amount of detail that goes into this helps me a lot. I can calucate routes and look at new airport data before I fly there. 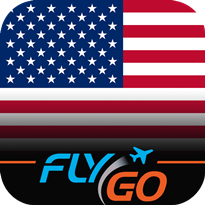 The most helpful app when you fly. It’s cheaper than every professional instrument, so I recommend it for every pilot. 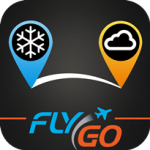 FlyGo-Avation apps are essential for every pilot who want to save time and simply enjoy flying. 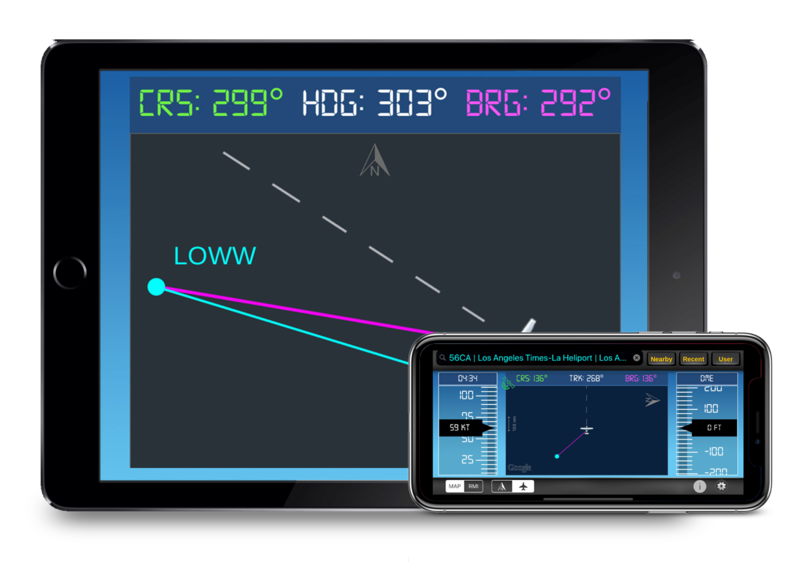 This air navigation app is designed to make flight navigation easy, quick and safe. 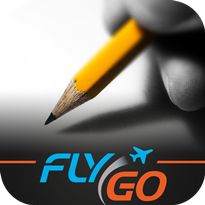 Other FlyGo aviation apps are waiting for pilots! Find our apps in AppStore!